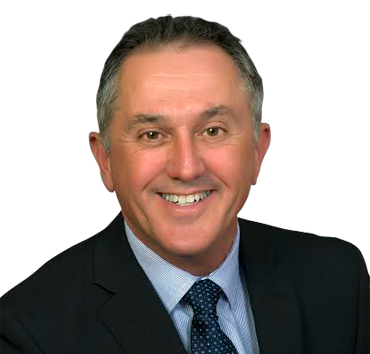 Dr. Alan Lagimodiere was elected to his first term as the MLA for Selkirk on April 19, 2016. In addition to his duties as MLA, he serves as the Legislative Assistant to the Minister of Health, Seniors and Active Living. He is a long-time resident of the Selkirk area who is well-known in the community as a trusted local veterinarian.